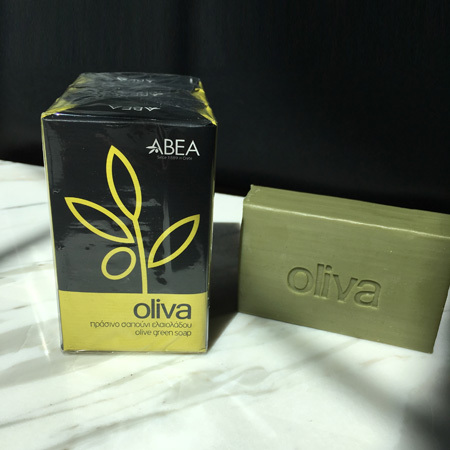 Our Oliva olive green soap comes in a pack of 3 bars (125g ea.) 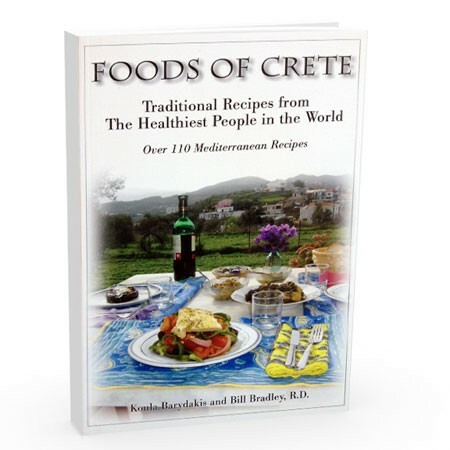 and is imported from the Greek island of Crete. You will love green olive oil soap for the natural treatment of your skin. Pure, ecological and biodegradable, it provides deep hydration, which does not irritate the skin. Natural skin care at its best. 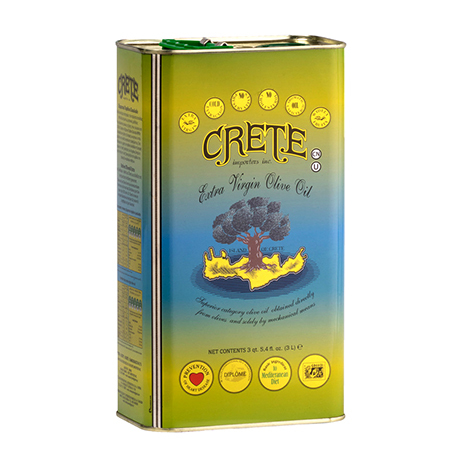 Olive oil beauty products contribute to the maintenance of flexibility, hydration and firmness of the skin. 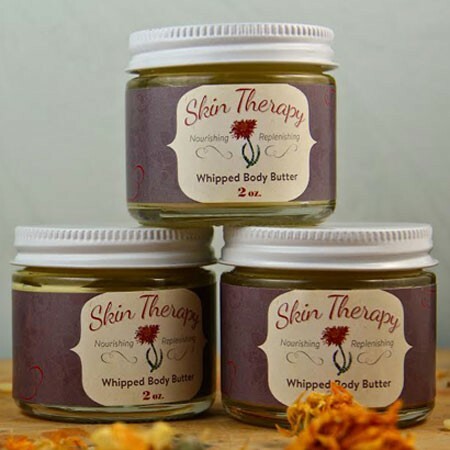 The fatty acids prevent the loss of water from the interior of the skin (dehydration), while simultaneously preventing the entrance of toxins through the skin. 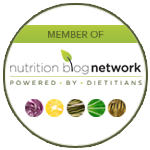 Vitamin E along with the amino acids found within olive oil help the formation of new collagen and elastin. In addition, its antioxidants protect the cells and reinforce the defenses of the skin. Olive oil soap will clean your skin without removing beneficial natural oils. Ingredients: Sodium Olivate (Saponified Olive Oil), Aqua (water), Sodium Chloride (sea salt), Citric Acid (a natural ph balancer). Since 1889 ABEA has been providing us with pure beauty products made with olive oil as the foundation. 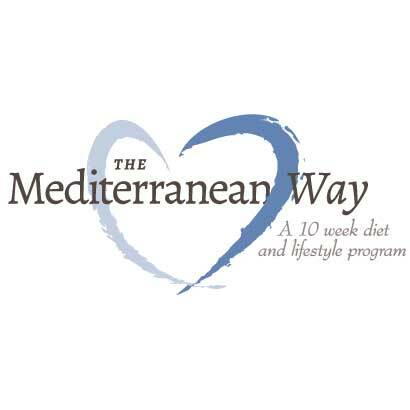 Here is a link to an article from Livestrong on the benefits of using olive oil in skin care. Be the first to review “Oliva Olive Oil Soap (3 pack)” Click here to cancel reply.